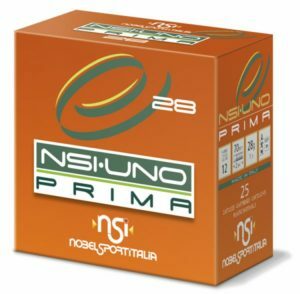 Established in 1993, Nobel Sport Italia is a relative newcomer to the ammunition scene, but they are serious about creating a competitive product. They pride themselves on their long-standing expertise, regard to tradition, research into innovative products and a commitment to perfection. These are all key factors that allow them to create a product that is at the forefront of the industry and loved by the most demanding customers. 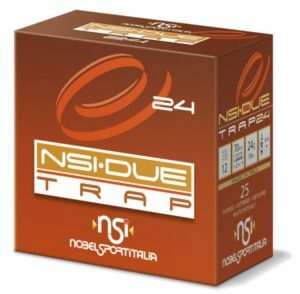 They load all of the components of their cartridges (powders, cases, primers, wads, lead) in their NSI factories, and tirelessly quality control during the entire production process to create an award-winning brand favoured by many shooters.